In celebration of the remarkable life and legacy of Dr. Jane Goodall as she turns 85 next week, G Adventures has introduced a gifting campaign that will deliver $85 donations for every Jane Goodall Collection tour booked across the globe between April 1-5. 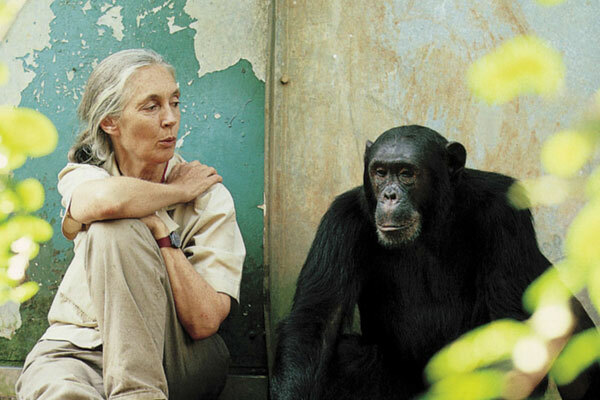 The birthday donations, made by G Adventures at no cost to travellers, will support the work of the Jane Goodall Institute of Canada, which was founded in 1977 to encourage protection of chimpanzees and to recognize the central role people play in the well-being of animals and habitat. It has since established innovative community-centred conservation and development programs across Africa, including Jane Goodall’s renowned Roots & Shoots program for youth. Since 2016, G Adventures and the Jane Goodall Institute have teamed up to raise awareness of the importance of wildlife-friendly and responsible tourism, curating a program of 20 trips that have a special emphasis on responsible wildlife sightings to form the Jane Goodall Collection by G Adventures. All trips in the collection, which include itineraries across G Adventures’ numerous different tour styles, are endorsed by the renowned ethologist, whose Institute protects endangered species through conservation strategies that incorporate the needs of local communities, with the understanding that helping people saves wildlife. Sample itinerary: Experience Borneo – 14 days round trip from Kota Kinabalu, from $2,524 per person, air separate. Go for a dip in the awe-inspiring Wind and Clearwater caves of Gunung Mulu National Park. Opt to go snorkeling on the island haven of Pulau Tiga. Observe native orangutans at a rehabilitation centre In Sungai. Take a river safari in search of wildlife and visit the nearby oxbow lake with a professional guide to seek out proboscis monkeys, pygmy elephants, macaques and gibbons.